Inti Creates is announcing two new Switch games this weekend at BitSummit. Thanks to the latest issue of Famitsu, one of these is already known. Inti Creates is readying Mighty Gunvolt Burst not only for Switch, but 3DS as well. Mighty Gunvolt Burst builds on the original 3DS eShop game with new features like a character growth system. Also included is a new Burst Combo that adds a bonus score when taking down adjacent enemies. 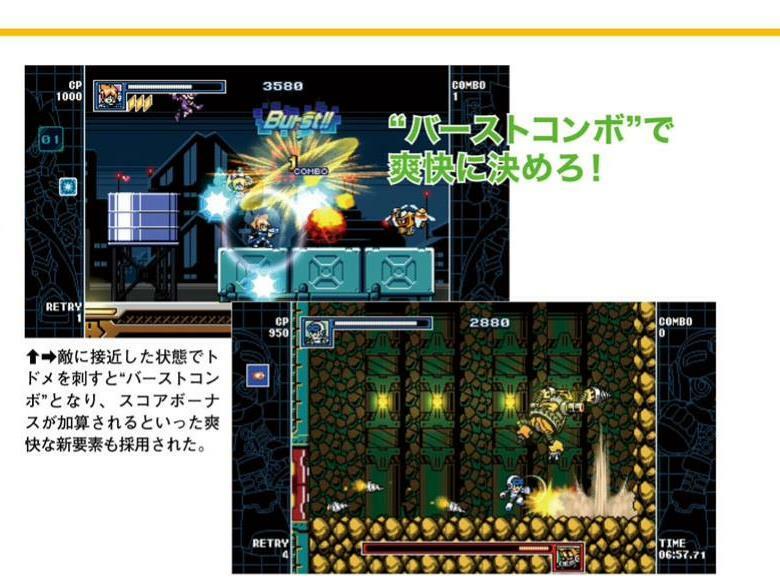 Two playable characters are included: Beck and Gunvolt. The Switch version will offer HD Rumble with item dowsing. 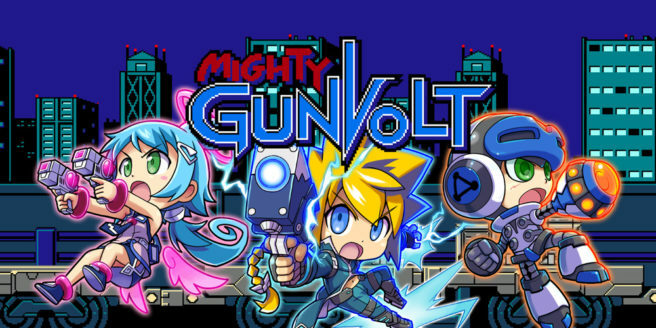 Mighty Gunvolt Burst will be sold as a digital title in the future. No release date has been announced thus far.